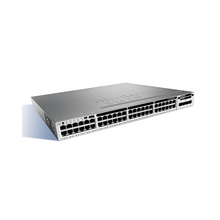 The Cisco Catalyst 3850 switch currently offers the industry's high 480 Gbps stacking bandwidth to meet network demand, including Gigabit desktop and 802.11ac wireless. 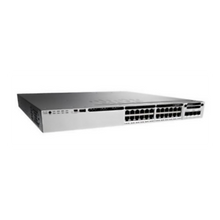 The switch delivers advanced capabilities such as a high-performance 24/48 ports GE switch, 480 G stacking, Power over Ethernet Plus, StackPower and flexible NetFlow on all ports. 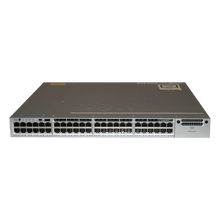 The heart of Cisco Catalyst 3850 is the ASIC with programmability for future features and intelligence with investment protection. 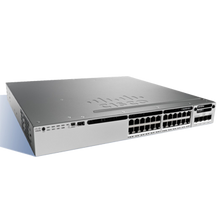 The ASIC provides a foundation for converged APIs across wired and wireless, software-defined networking (SDN) support, and Cisco One Platform Kit (OnePK).